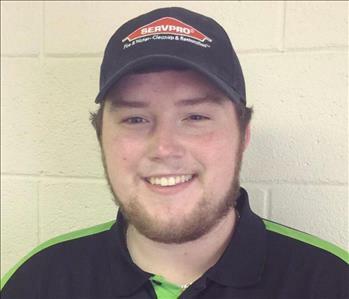 Cameron is a Crew Chief at SERVPRO of Corinth/Iuka. Cameron’s strong drive and attention to detail makes him a valued team member. He has completed our rigorous SERVPRO Employee Certification Training Program. 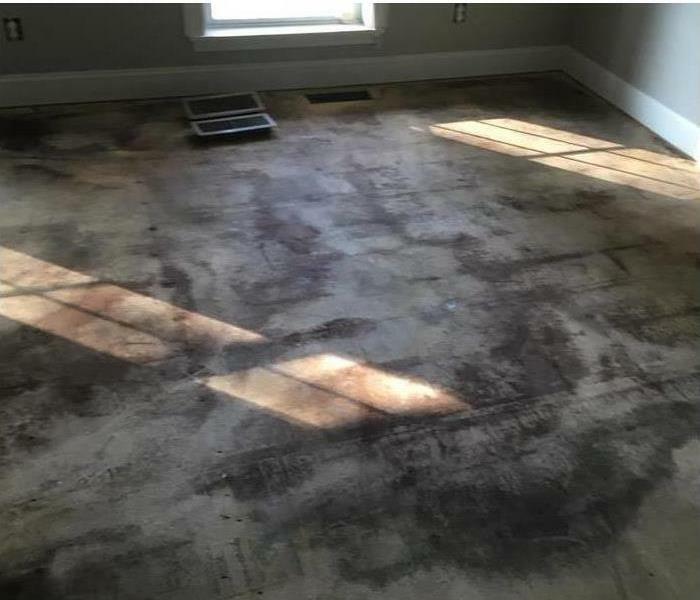 This program teaches advanced cleaning and restoration techniques and how to properly use our state-of-the-art equipment. This training also emphasizes listening skills, customer service, and exceeding our customers’ expectations. Cameron is also IICRC Water certified. 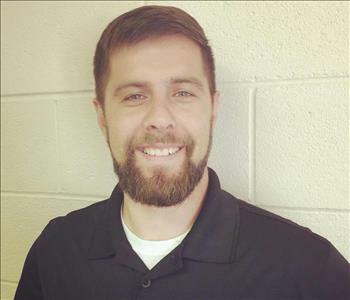 Clay is the Production Manager at SERVPRO of Corinth/Iuka. He is a native of Honolulu, Hawaii and graduated from Jackson State with a degree in Business Marketing Management in 2009. He is married with 2 children. Clay is IICRC Water Certified. His efficiency on jobs and willingness to go above and beyond for any customer has made him a leader within this company.